The second edition of the PiliPinas Debates 2016 was certainly a verbally active affair—even without Senator Miriam Defensor Santiago and her razor-sharp wit. 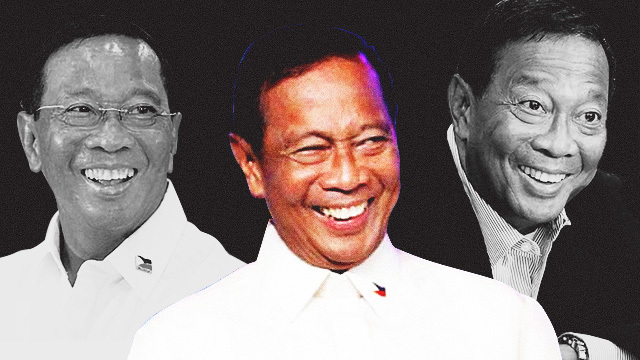 And, as expected, Vice President Jejomar Binay again unleashed his trademark smile. Wait, you don't know what we're talking about? We know you've noticed it. We're not superficial people, but there's just something about the veep's toothy grin that's creeping us out, so much so that it grabbed our attention away from the issues being discussed last night. Frankly, we don't know why we're so bothered by it. Maybe it's how white his teeth are even after all these years (he's 73, by the way), or the fact that it somehow reminds us of the fake smile on ventriloquist puppets. 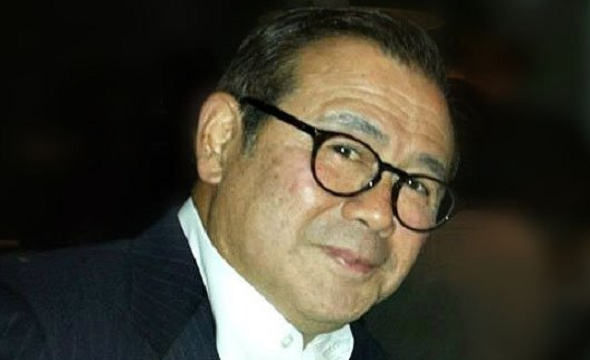 A word of advice to Binay's camp: Maybe the former Makati City Mayor should avoid flashing his pearly whites in such a manner. You want his audience to listen rather than get creeped out now, right?